Sure, you love anchovies on pizza. 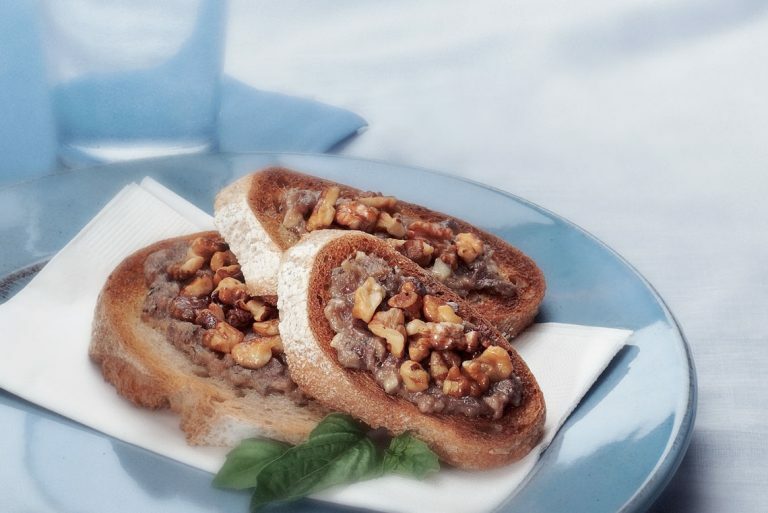 Now get ready to adore them on toast! 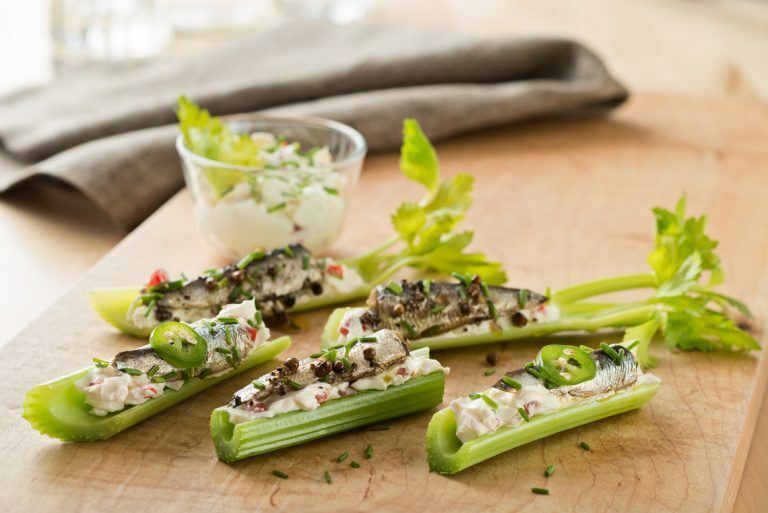 This easy recipe makes the perfect snack or seafood appetizer. What will you create today? 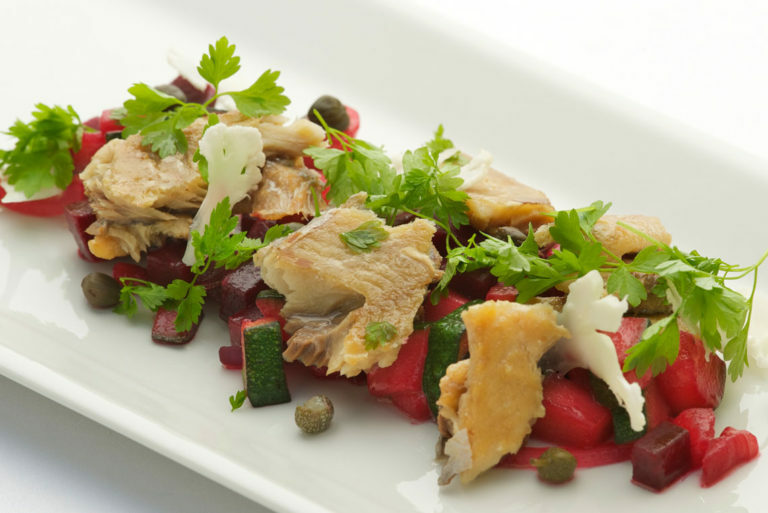 These recipes will inspire your eating with delicious and nutritious wild-caught seafood. Maybe you have a recipe to share? We’d love to see it!